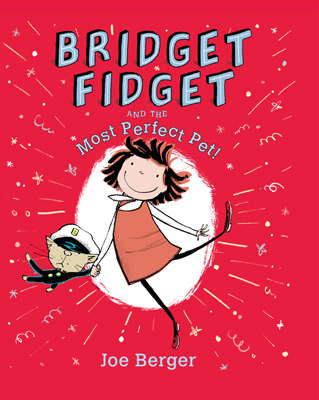 "When a big box arrives one morning, Bridget Fidget leaps out of bed and spins down the stairs. She knows what's inside - a unicorn! After all, she's always wanted a pet unicorn, so it must be a pet unicorn. But inside the box is just another . . . smaller . . . box. And it's buzzing. This is no unicorn. But could it possibly be something even better?" This was a cute little book I found at the library. I love the drawings. And Bridget's a curious little girl. Perhaps toddlerish-she's got some good emotions in there! And ends up happy with what she's got. A great story for girls!I mean, seriously, she wants a unicorn. How fun is that?